Entomophagy: Stop Collecting and Start Producing – REGENERATE ! We are living in a world where many countries are facing food security issues. This means lack of quality, quantity and diversity. To solve this problem sustainably, people came up with a word called entomophagy, practice of eating insects. However, many would ask, why insects? It is because people overlook the advantages of insects and rather focus on their looks. 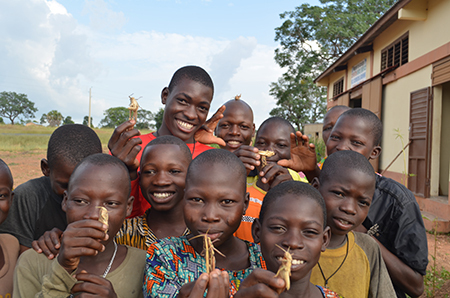 One of the strengths of insects is they help curb food insecurity and malnutrition in Africa. For example, mealworms provide as much proteins, vitamins and minerals as fish and meat. Also, grasshoppers have proteins as lean ground beef with less fat per gram. Another benefit would be that it has a huge potential to reduce our overconsumption of natural resources. Farming and harvesting insects requires much less land and water than cows, pigs and sheep. So why not start producing insects? 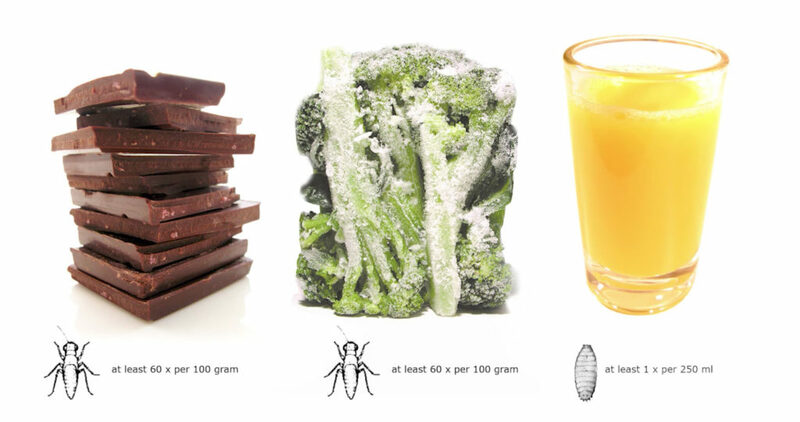 So why not just eat insects as it is and why don’t we make a use of them for our healthier lives? People think that farming insects could create a mess and chaos and think that they do not have an access to it because they are very extensive. Therefore, I came up with the idea of creating a small scale indoor breeding product for insects. 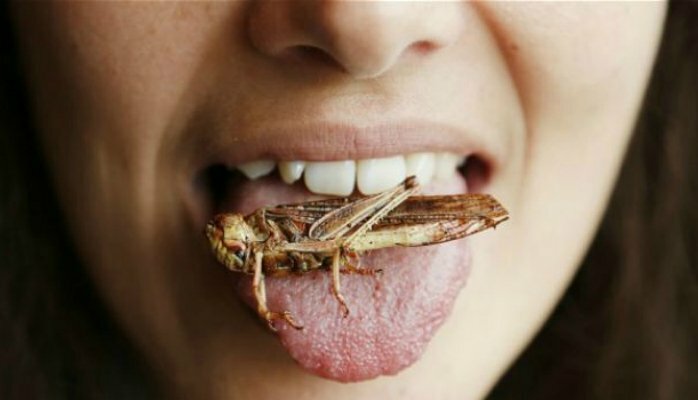 This could help both Berliners and Africans to eat insects all year long without worrying about the accessibility. These products are very high- tech and focuses on the idea of raising insects indoors. Yet, my main concern is that it is so highly priced (almost $600 an average). This hesitates many customers because they would not want to buy this expensive products just for insects. Also, I would like to create a product that both Africans and Berliners can use, which means less cost and using accessible materials such as woods and roofing sheets.